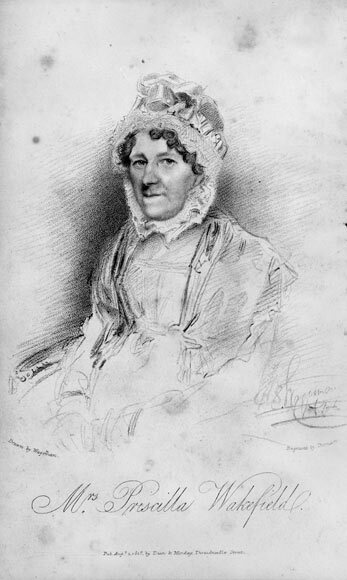 Priscilla Wakefield, the grandmother of Edward Gibbon Wakefield (who was to found the New Zealand Company), was a Quaker. Like many Protestant dissenters in late 18th-century and 19th-century Britain, she was a reformer and activist. Wakefield started a charity for expectant mothers, a soup kitchen, and the Female Benefit Club, which provided pensions and a savings scheme for children. This has been seen as one of the first savings banks.